Net to protect of risks in construction of buildings. 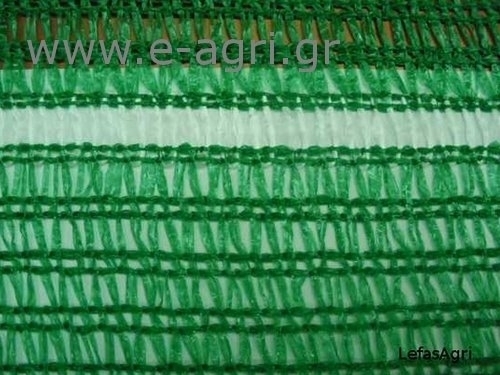 It has a special weave that makes the air to pass easily withouttearing, is very durable and the knitted yarn HDPE Tape loops and has aspecial binder on the scaffolding that leave the net to be torn. A net dress from the outside scaffolding of buildings and thusprotects the workers do not fall on deaf ears but do not drop objects(dust, various materials, etc.) outside the building and cause damage. Roll Width: 2 & 4 m.